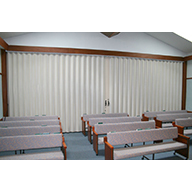 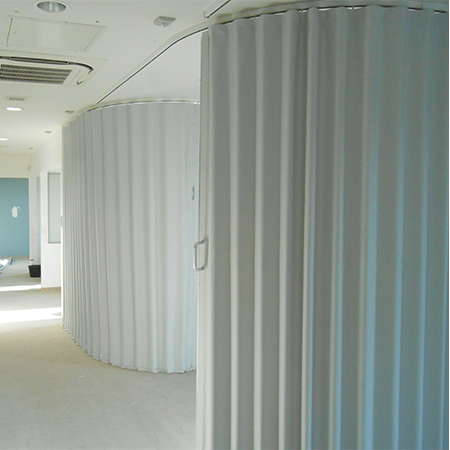 Beehive Folding Partitions have been involved with the Great Baddow Hospital project, in Essex. 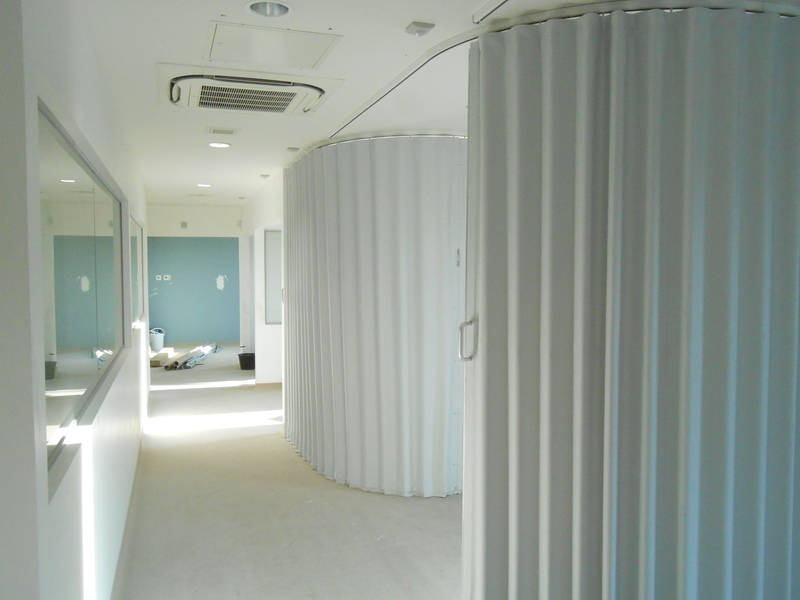 They created secure and comfortable renal dialysis areas, allowing patients some privacy whilst undergoing treatment. 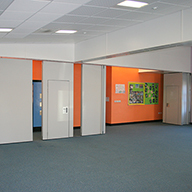 Beehive assisted the architects with the design of the folding concertina partitions, which included a curved track to create five separate booths. 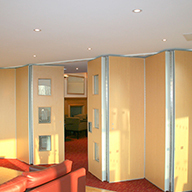 The partitions are locked into position using a foot stop instead of a closing jamb resulting in a safe and easy to use system.